Yuan Ji is a former anti-trust attorney whose love for Oaxaca (and its mezcal!) inspired her to launch Erstwhile Mezcal. She’s partnering with master mezcaleros in Oaxaca whose families have been making mezcal for generations, and importing the results of their expertise to the US. 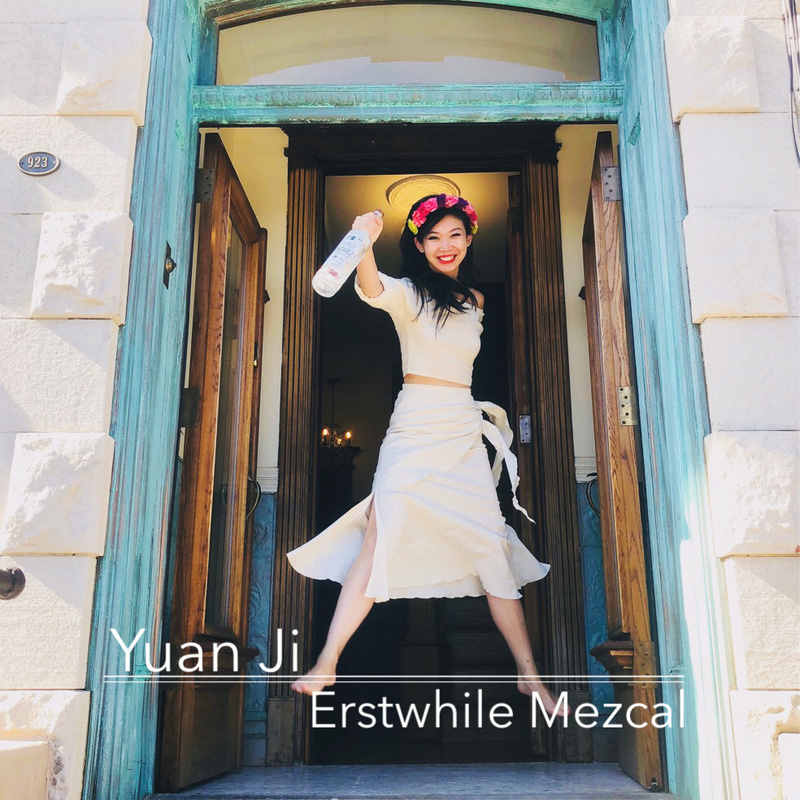 Join us for a deep dive into the how mezcal is made, the differences between agave varietals and Yuan’s personal story of exploration and entrepreneurship.